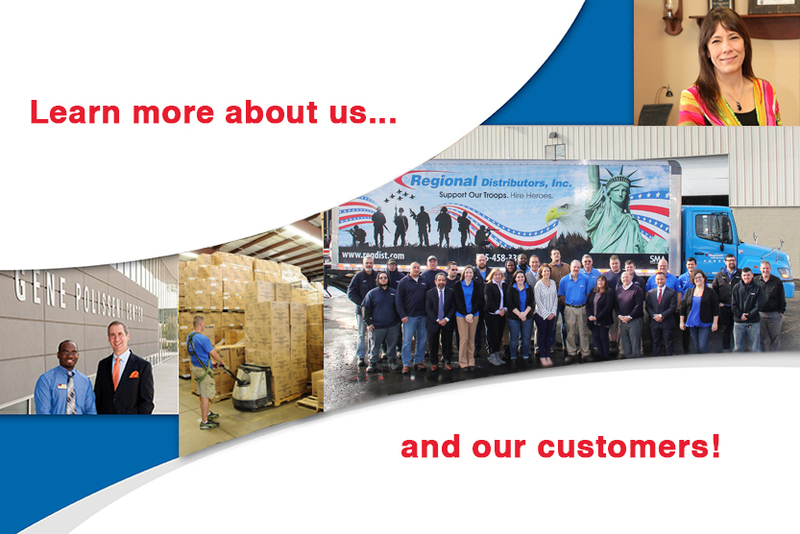 Contact | Regional Distributors, Inc. Please contact us directly or via the online form below to schedule an assessment, inquire about products, help placing an order, and for general questions and comments. Join our email list or find us online to receive industry tips, deals, and news.